Looking for a professional brochure-style website for your business or an e-commerce shopping cart website to sell your products online? 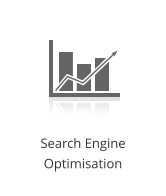 Our design, technical and online marketing expertise provide a full suite of professional web services for you and your business.  MGS Web Design is an Irish registered web design company based in Naas, Co. Kildare, Ireland.  Established in 2004; for over 12 years our company has provided professional web design and development services to businesses in Kildare and throughout Ireland. Whether you're just starting out with a new business or an established company we are happy to provide you with the website design, website development and online marketing services that your business requires.  Don’t forget to check out our web design blog and follow us on Social Media to keep up to date..
A complete e-commerce solution for selling your products online through your website and accepting secure credit card payments from your customers. Login and manage your online shop at any time to add new products, change prices, manage customers, orders, invoices and much more. 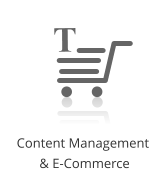 Our e-commerce cms is easy to use and gives you full control to run your own online shop with confidence. If you would like a consultation, a quote or more information on any of our web services then please call us at 045 903022 or contact us by email using the form below. 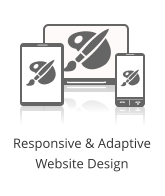 Client side responsive design and server side adaptive design. 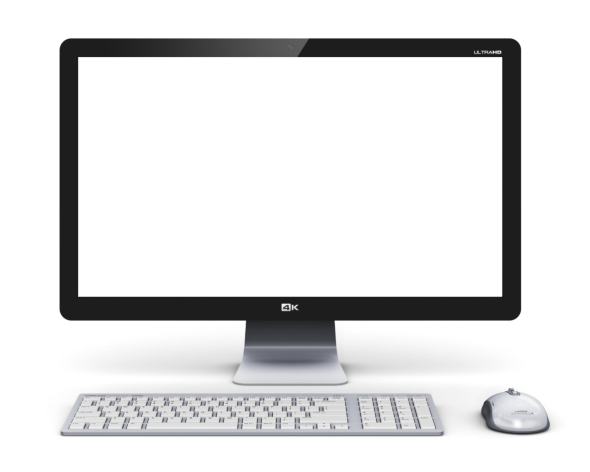 Whatever method you choose you can be sure your visitors will experience a professional clear website tailored to their viewing device. With a CMS you can update your own website content anywhere simply by logging in with your browser. 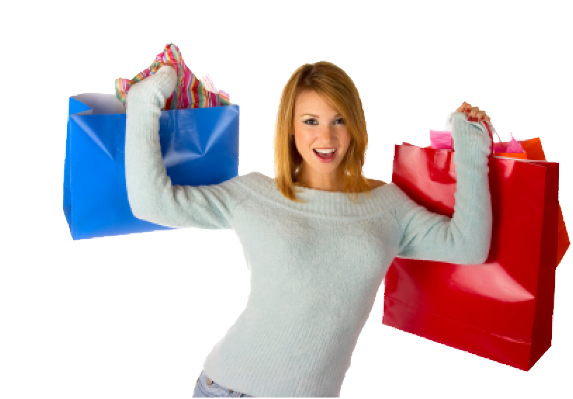 For selling and accepting secure payments online our CMS also supports a full featured e-commerce shopping cart system.  Good search engine optimisation (SEO) improves your websites organic ranking in the popular search engines over the long term. Google Adwords can also be used to achieve quick results or run long term ad campaigns. 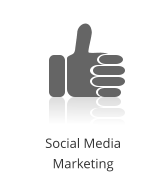 Posting on social media and maintaining engagement is a time consuming process but an active social media presence is important for your business.  We help setup and manage Facebook pages, Twitter accounts and Youtube channels complete with your branding.  Maintenance & Support Our web expertise and support provide peace of mind to our clients. 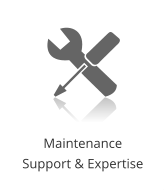 With over ten years of experience we look after all the complicated stuff and technical requirements giving you more time to focus on your business.